Ukraine is a fascinating country. If you are a traveler who loves to see breathtaking sights then Ukraine is definitely for you. And those who love to see the natural beauty in its ultimate form; they also find Ukraine a super travel destination. Kyiv and Lviv are two most famous cities in Ukraine for travelers. 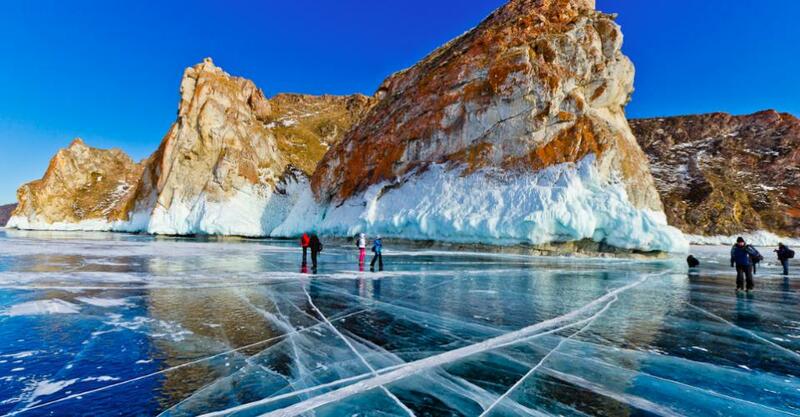 But Ukraine has other exciting places as well where you can experience some great adventure activities. 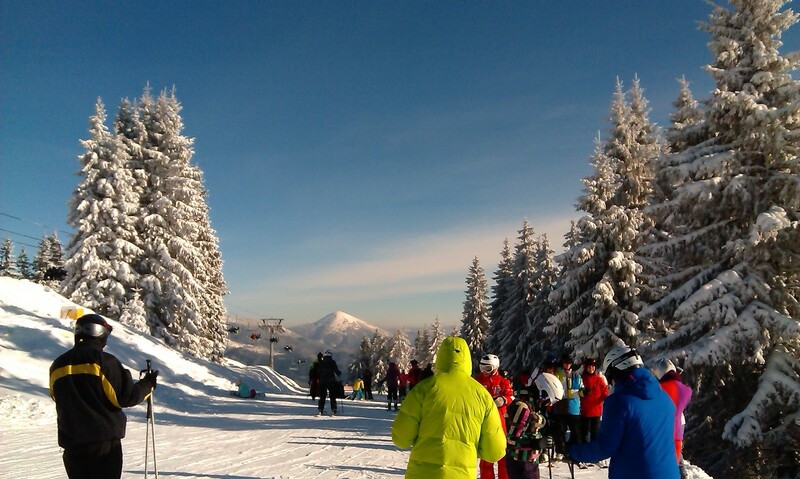 One such place is Bukovel Ski Resort. This is located in the Ivano-Frankivsk Oblast of Western Ukraine. 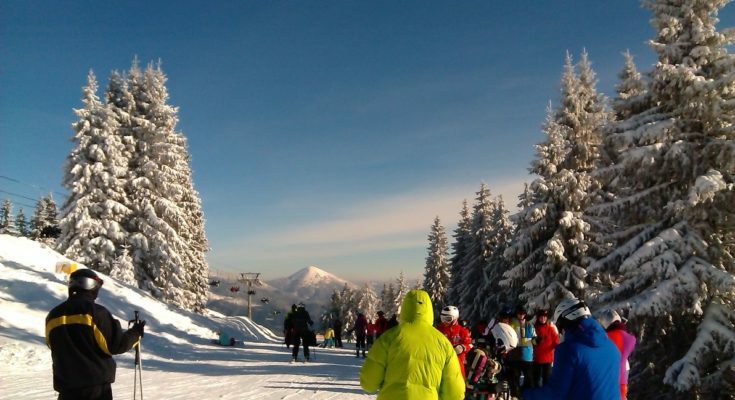 This is one of the most famous Ski Resorts in Ukraine located on the ridge lines of famous Carpathian Mountains. Bukovel is located at the elevation of 3000 ft. and has already been recognized as fastest growing world ski resort. 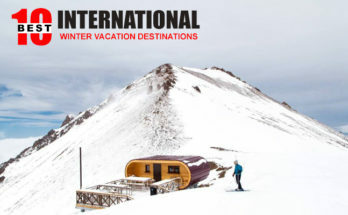 Thousands of people every year come here in the winters to enjoy winter activities along with stunning view of nature. If you love skiing then Bukovel is must for you and if you don’t love skiing but just love nature then also Bukovel is must for you. You might already know some snow and winter sports and you would be delighted to know that you get them all at one place in Bukovel. Here is a small list of winter adventures that you must do in Bukovel, Ukraine. 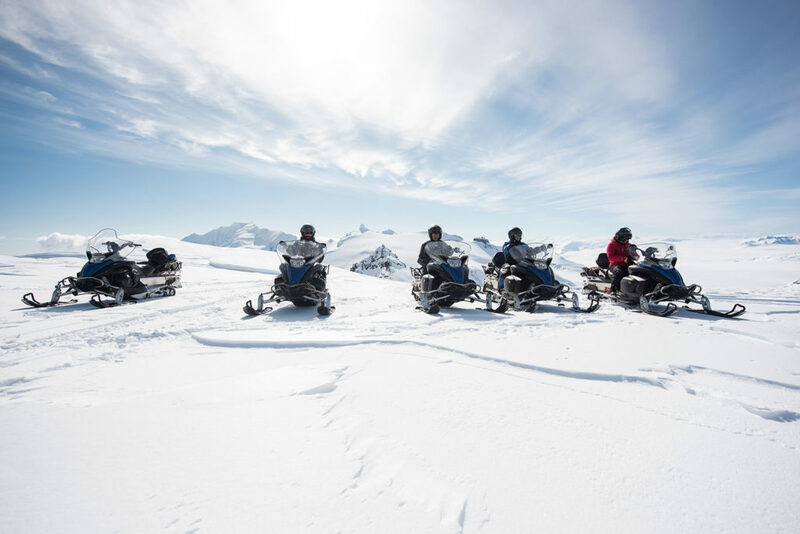 Snowmobile is a motorized vehicle especially designed for winter travel and recreation on snow. You can rent a snowmobile in Bukovel and go on for an adventure ride. Get a guide and enjoy a great drive on a route full of picturesque views. Sledding is another winter adventure activity you must enjoy in Bukovel. This is unique in Bukovel as you get to ride the sled led by dog team. 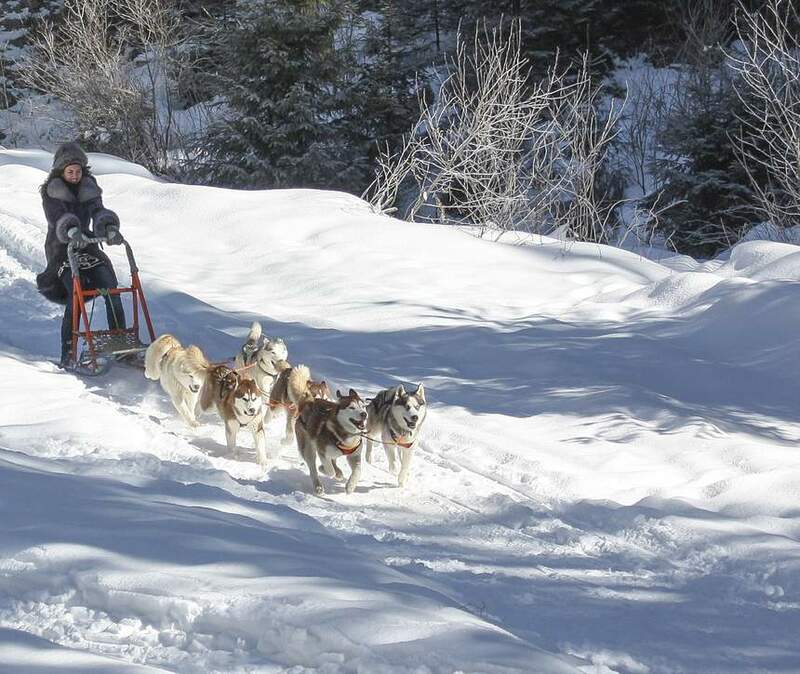 Get along the forest trail of Bukovel Ski Resort with these Siberian husky. You can drive the sled and lead the sledding for a while on a snowy path. If you thought that Paintball is only a summer game then think again. 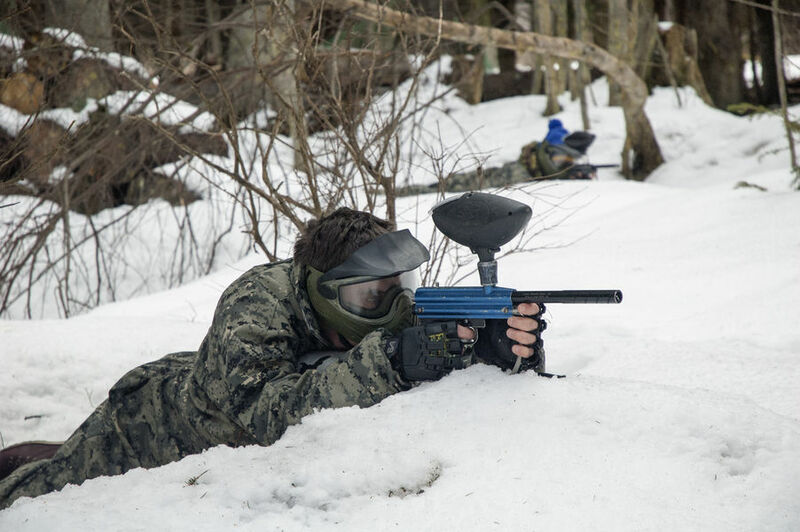 In the Carpathian’s forest in Bukovel you can play Paintball in winters and enjoy a colorful battle. On a freezing day you can get absolutely warm and have lot of fun while playing paintball. 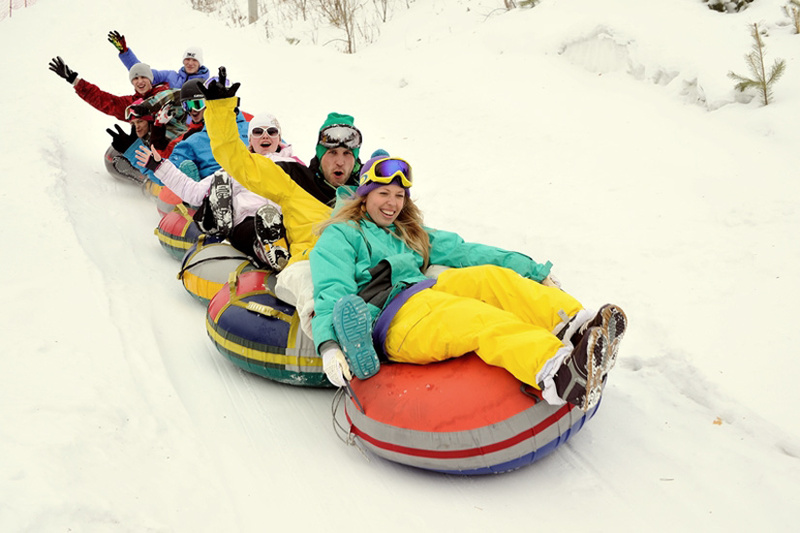 Snowtubing is a great recreational activity in winters. You get a lot of fun from entirely a new perspective when you do snowtubing. You don’t need to be expert or have any experience for it. In Bukovel resort you can be a child again. 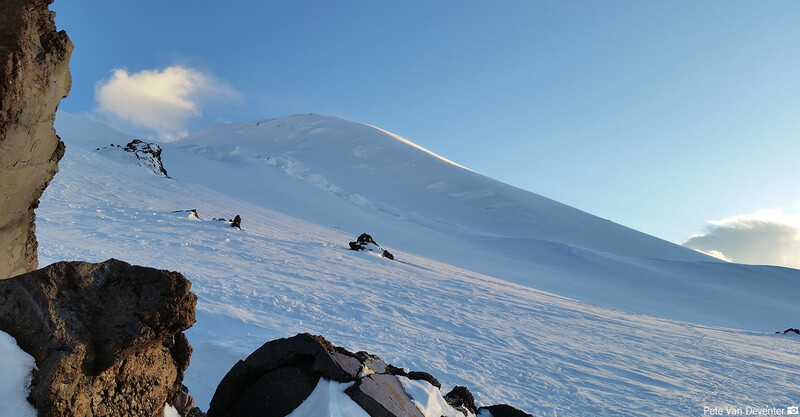 Go for snowtubing with unguided sledding. This is fun and safe at the same time as the tracks are completely flat and safe. So kids can also enjoy it. This is not a single person thing but the whole family ride. Zorbing is another recreation or sport where you roll downhill inside an orb. 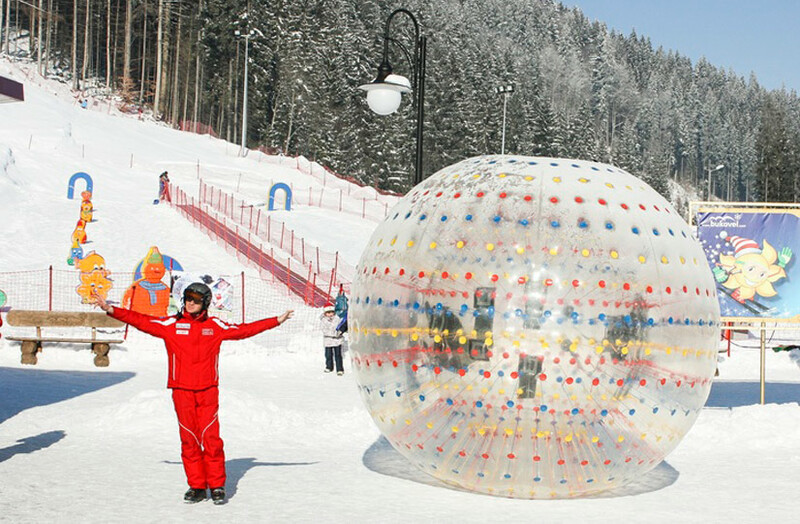 You need little courage while zorbing in Bukovel. However it is quite safe and so everyone can go for the ride. You get inside a huge, transparent, inflatable ball made of plastic and enjoy a roll at the snow covered mountain slope of Carpathians. Once you do Zorbing at Bukovel, you will remember the experience forever. 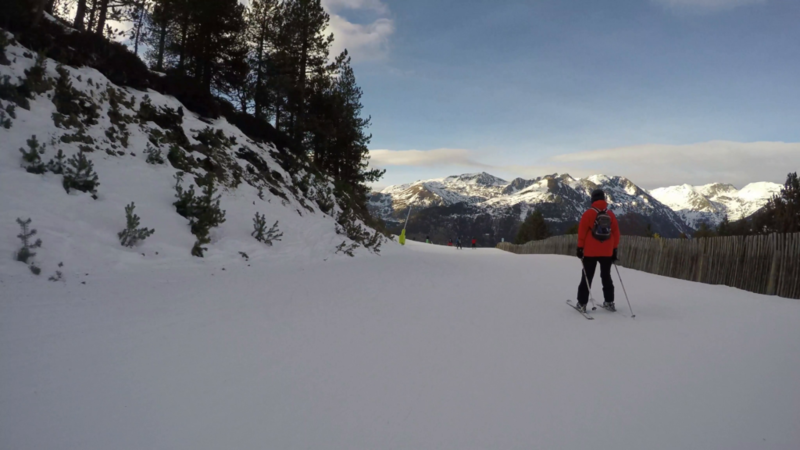 You might already be planning to go to Bukovel to enjoy some great snow sports. 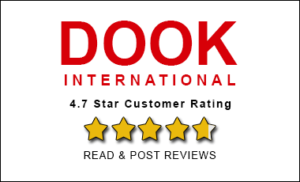 Well if you want to plan for it then you can ask for our Ukraine Tour Package.